Best option for the honeymoon couples who long for a romantic vacation and the families who plan for a leisure trip. 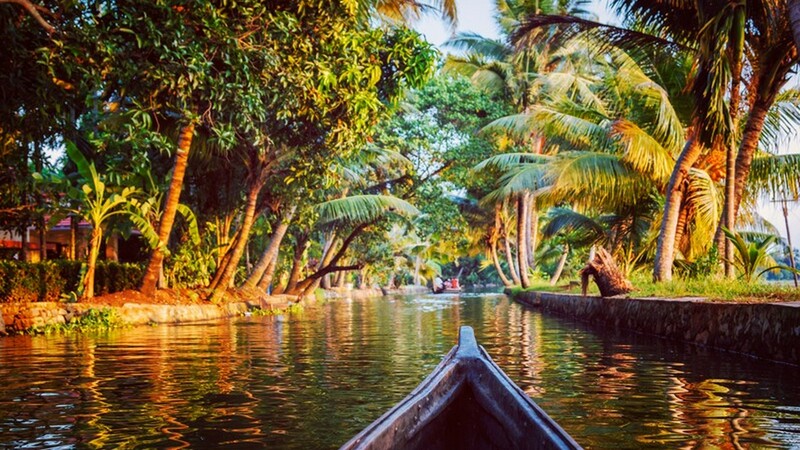 Greenvalley package offers you a cool getaway to the mesmerizing hill stations of Kerala like Munnar and Thekkady along with the unique backwaters in Alleppey. The Greenvalley package is one of the best selling and popular holiday packages in Kerala along with the comfort of our legendary hospitality that assures best Honeymoon and family package at an affordable charge. At Cochin International Airport, you will get a warm welcome to the God’s own country from our representatives. 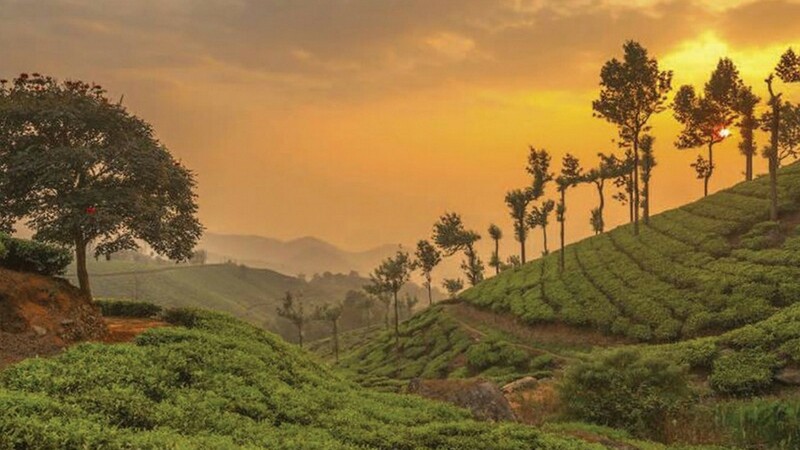 You will be preceded to Munnar which is one of the most beautiful hill stations lying in the Western Ghats known for honeymoon trips, tea, cardamom, and coffee and rubber plantations. Check in to the hotel. The Kashmir of South India, Munnar welcomes you with its impeccable beauty and become the most visited destination to enjoy the weekend holidays and honeymoons. Overnight stay arranged at Munnar. 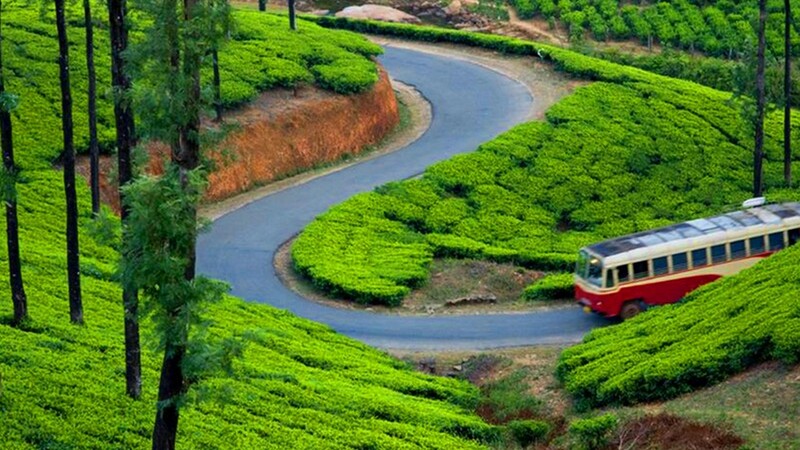 Utilize the entire day to escape into the mystic beauty of Munnar. The place name Munnar indicates three rivers, as the Munnar town is situated at the meeting point of Muthirapuzha, Nallathanni and Kundala streams. 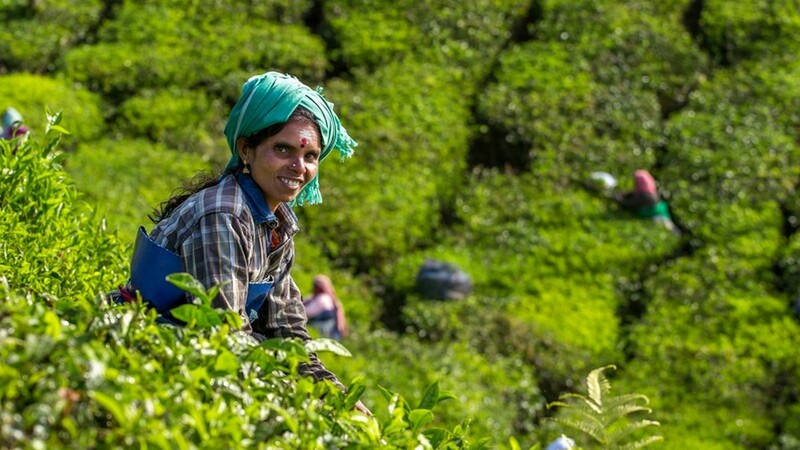 After breakfast from the hotel, you proceed for sightseeing in best places to visit in Munnar which includes Eravikulam National Parl, Kundala tea plantation, Top station, Mattupetty dam, Rajamalai, The high range club, Devikulam, Marayoor, Pallivasal or Pothamedu, Chithirapuram etc. Stay overnight at Munnar in the resort. After having breakfast from the hotel at Munnar, transfer to Thekkady. 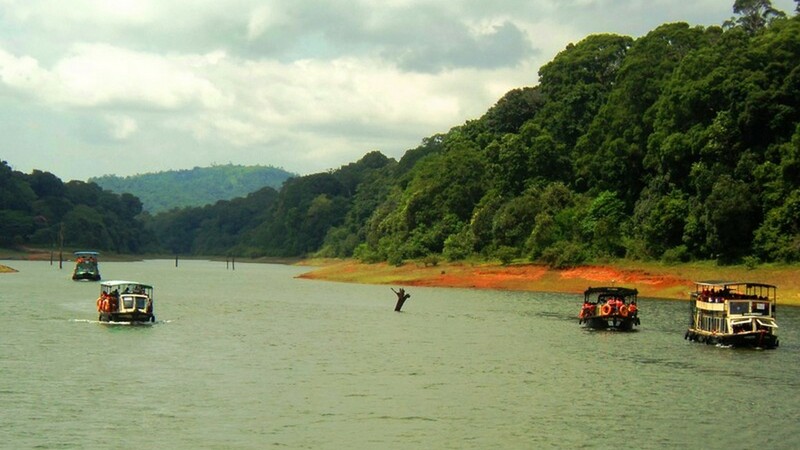 After arrival at Thekkady, check in to resort and proceed to Thekkady-Kumili expedition. 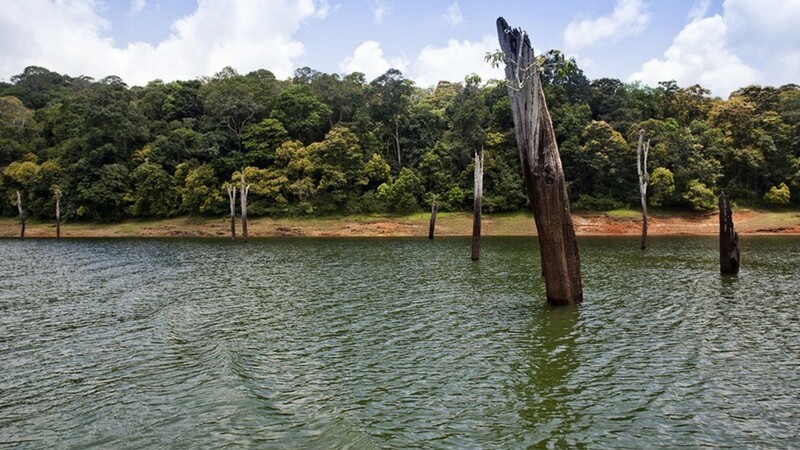 Thekkady is one of the highly embraced Wild Life Reserves in the Periyar Wildlife Sanctuary. The scenic beauty of the wildlife sanctuary is spread across almost 777 square feet. You can also choose or the Periyar Lake cruise. 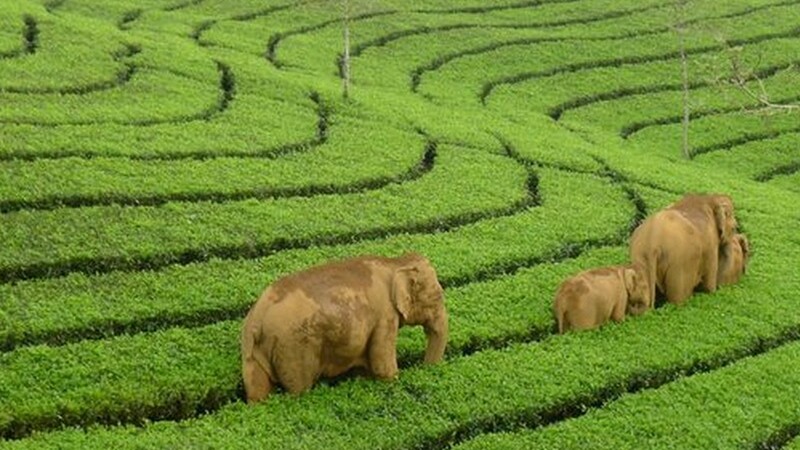 You can spot live beauty of wildlife like the wild Elephant, Monkeys, Guar, Spotted deer, diverse species of birds. Overnight stay at the resort in Thekkady. After having breakfast at the hotel checkout from Thekkady and proceed to Alleppey. By the arrival in Alleppey, check in to a houseboat. 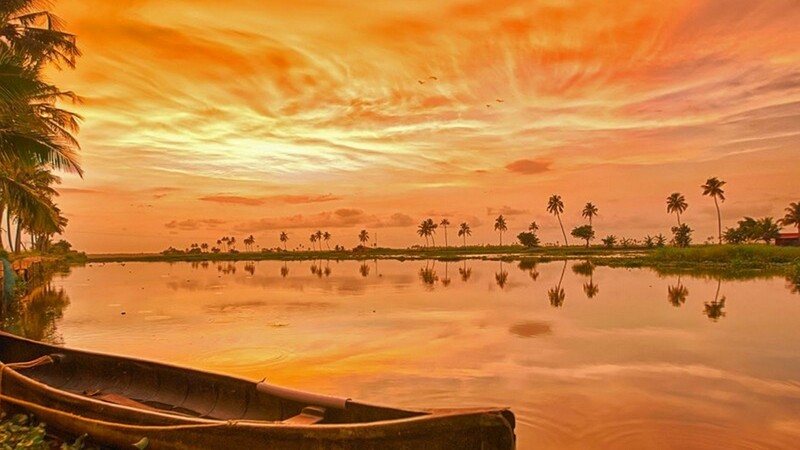 A tranquillizing overnight backwater cruise is all you need to explore the wonders of traditional Kerala houseboat. You can witness many interesting sights like making of coir products by the local inhabitants, the rustic homes, swaying of coconut trees in the countryside. The meals will be served during the backwater cruise. Overnight stay is arranged in the houseboat. After the breakfast at the houseboat in Alleppey check out and transfer to Cochin. You can shop on the way. You can start exploring the beauty of the queen o Arabian Sea from the Fort Kochi-Mattancherry in a car drive. The lively Jewish traditions can be witnessed even now in Fort Kochi. Visit the Santa Cruz Basilica, the Mattancherry Palace, the St. Francis Church etc. are the ruins of the rich Jewish tradition. The Jews street and Chinese fishing net are the must-to visit spots in Fort Kochi. The Kasi art café and the delicious shakes served there will keep you in a calm and peaceful ambience. We will transfer you back to the airport for the final departure. The total distance in the Captivating Kerala tour package covering Munnar , Thekkady & Alleppey Houseboat holiday is 415 kilometers whch will be covered in 5 days.The road conditions can be crowded though on occasion with pedestrians, cattle and local traffic! The activities on this trip are geared for everyone.